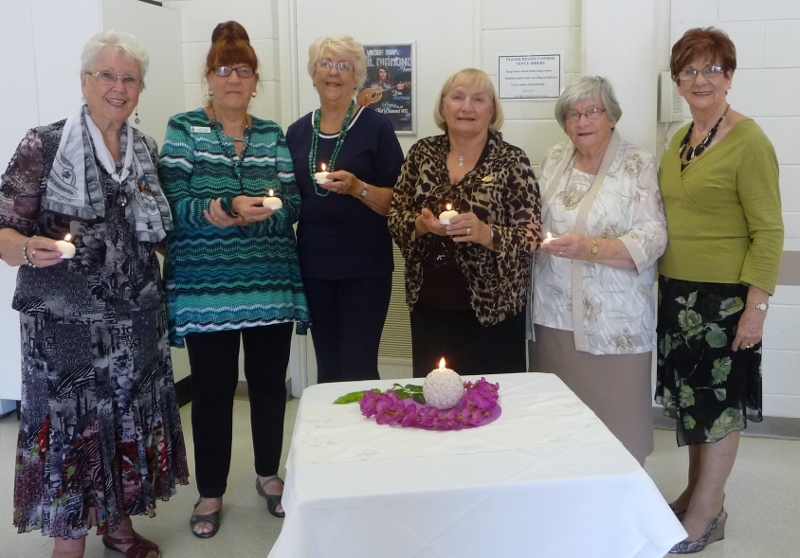 Beta Omicron was chartered on 26 June 1977 at Sunnybank Hills, Queensland. 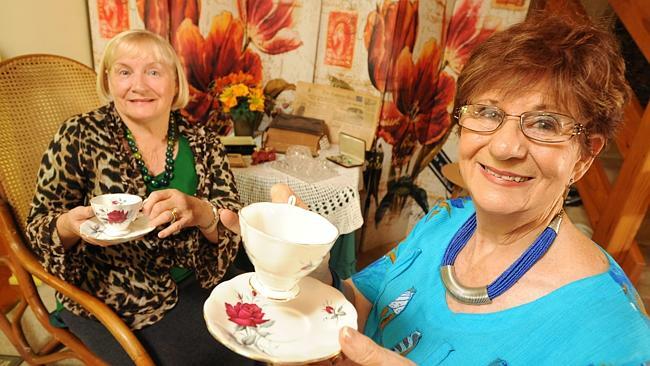 They consider themselves as "Brisbane Souths" because they have members living in Victoria Point, Kuraby, Carindale, Sunnybank Hills and Coorparoo. 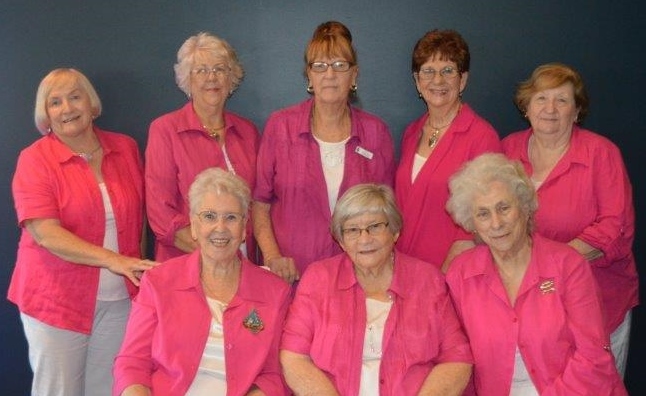 The members of Beta Omicron assists with fund-raising in state level as well as local level events. 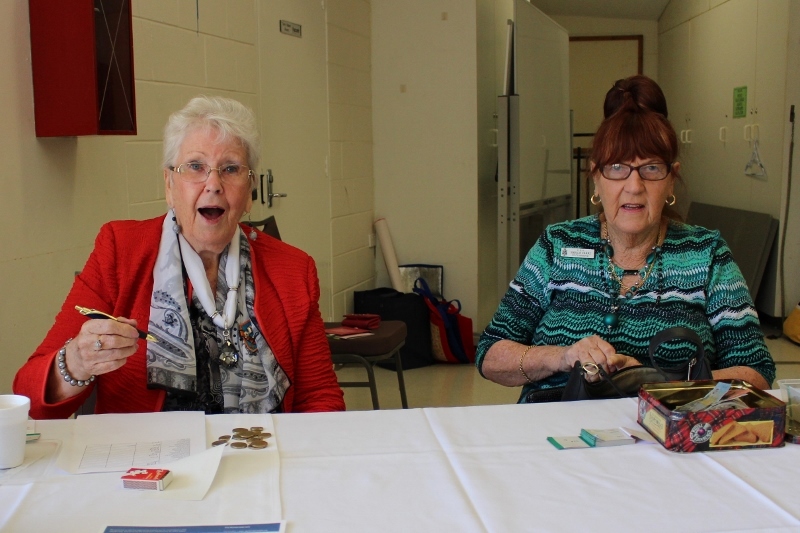 They support the ESA State Art Union every year as well as the Cancer Council of Queensland's Daffodil Day and Pink Ribbon Day merchandise sales. The Mater Trust is another charity in which they support along with donations to the Cord Blood Bank, the ESA Mater Childrens Trust and Chicks in Pink. 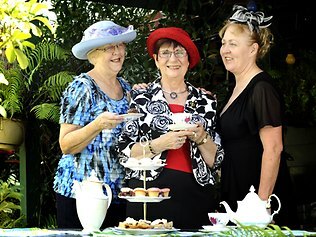 Every May they participate in the Biggest Morning Tea and their event has successfully grown over the years. 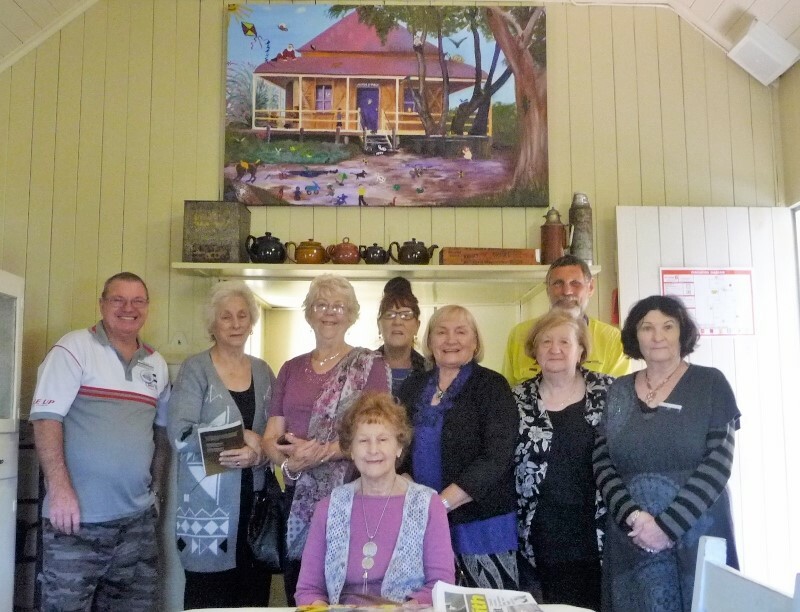 At Christmas time, they donate calendars to all Leukaemia Units in Brisbane as well as the cancer patients at the Charles Wonstall Lodge. 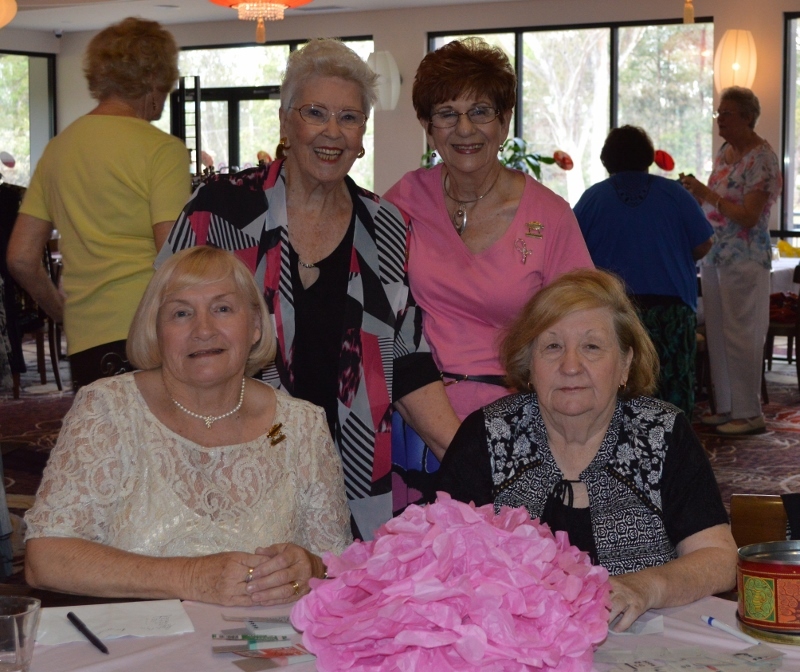 The Brisbane South ladies enjoy their educational meetings every month with great enthusiasm. They will be found on river cruises, taking in museums and art galleries, attend book readings, and participate in crafting. 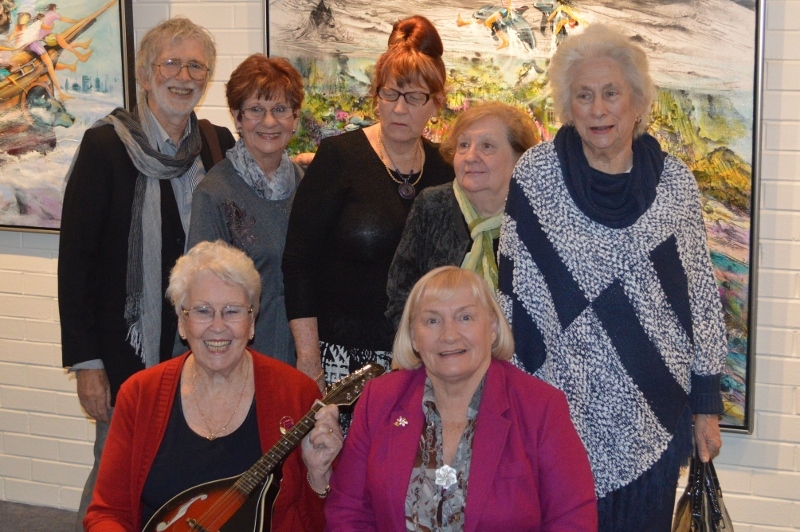 It is a fine social event for all that participate. 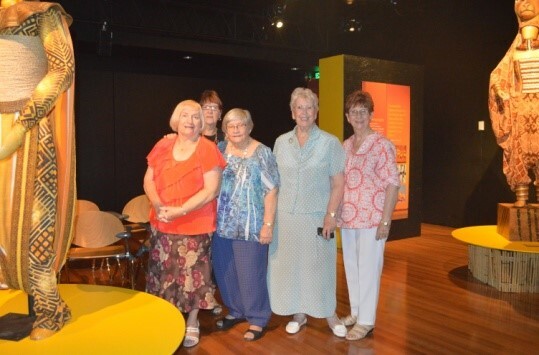 They catch up on their close-knit relationships within the organisation as well as meet new friends while enjoying a lovely lunch during their Brisbane adventures.